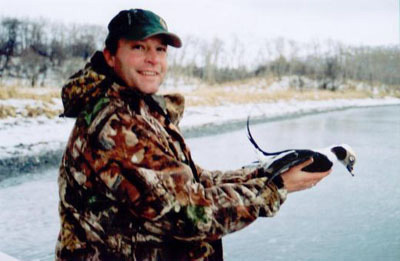 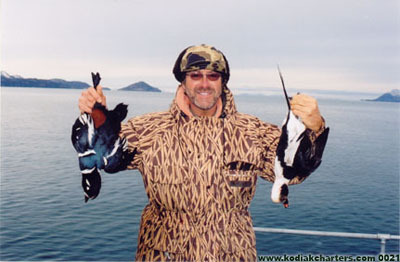 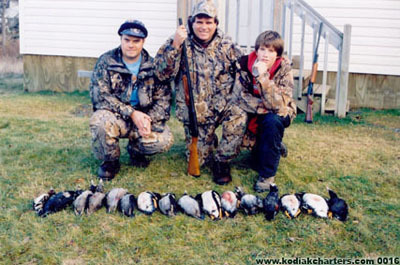 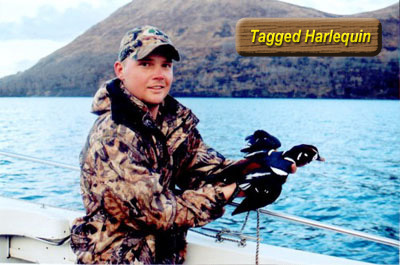 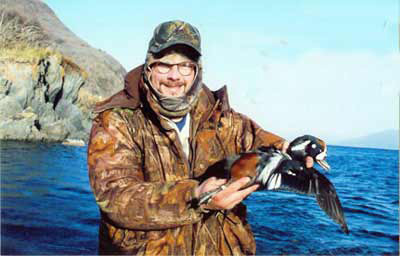 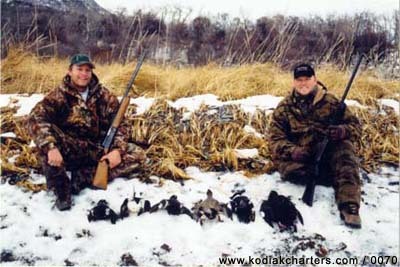 Kodiak Alaska is the sea-duck hunting capital of the world! 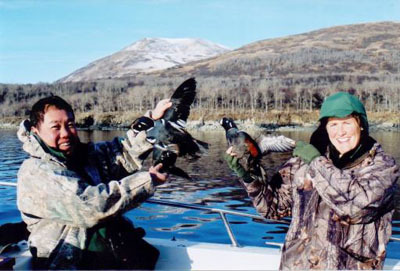 Kodiak Island is centered in the Gulf of Alaska and has sea ducks of every kind migrate through it’s waters each winter. 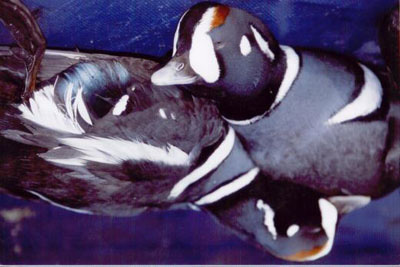 The most popular are Harlequin, Old Squaw, Golden Eye, Eiders and Scooders.